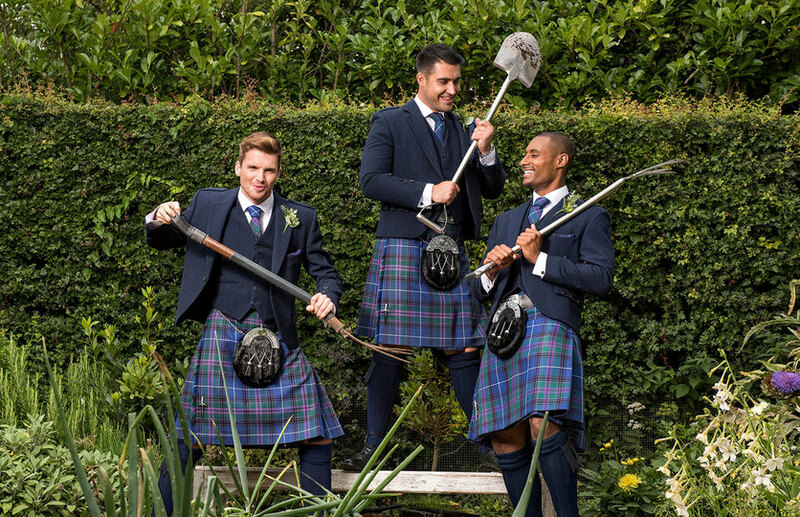 We are Specialists in Wedding Party, Kilt and Suit Hire. 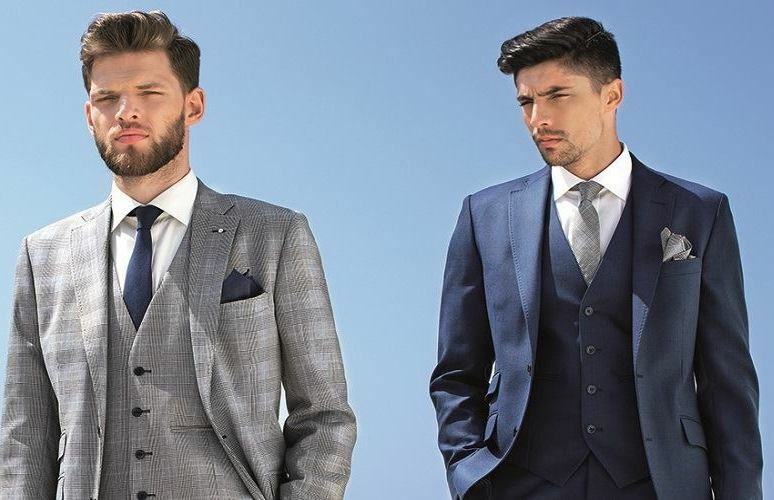 We have been dressing the men of Dublin for that big occasion for many years and have a great deal of experience in providing the perfect suit for that special occasion. Whether it is a wedding, civil ceremony, christening, communion, debs, job interview, funeral or black tie functions we guarantee you will look your best. We are located on the first floor 62 Main Street Swords, Co. Dublin. Please pop in and see us to discuss your requirements. 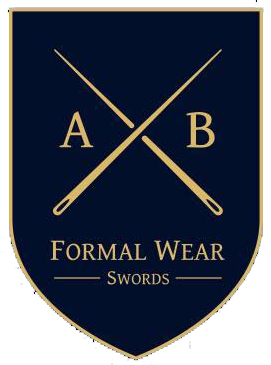 At AB Formal Wear you’ll get friendly, professional advice from our experienced staff who have an eye for getting people to look their best and who know you want to feel comfortable and confident. We will help you achieve the perfect look with our wide selection of suits, waistcoats, shirts, shoes and accessories. WE HAVE AN EYE FOR FASHION. Mens fashion is our passion so we keep fully stocked with the latest season ranges throughout the year, so whatever the event we will have the choice of contemporary or traditional wear to match your style and preference come visit us for a friendly and unique service. We provide affordable hire options to meet your budget and requirements and go that extra mile to meet your needs, come talk to us and help us plan your special day. Here at AB Formal Wear we also specialise in supplying corporate menswear. We offer a mobile fitting service if there are 20 or more suits required from the same office. We can visit you in your workplace at a time to suit you to help you assist with the look you need to achieve from waistcoats, ties, bow ties, suits, tuxedos, shoes and even down to your cuff links. We carry a full range of accessories to compliment your choice of suit hire, from shirts, ties, belts, cuff links and much more – Click here to find out more. You don’t have to worry about finding the suit that fits because not only do we carry a wide range of sizes but we have an on-site alteration service that will make the fine adjustment necessary to provide that perfect fit. To book a free fitting and consultation call us on 01 840 0044 or fill out the form below. BOOK A FREE FITTING & CONSULTATION OR SIMPLY LEAVE US A MESSAGE!